My purpose in calling dances is to create events that bring people together, build community and teach traditional values and etiquette. I host and call dances for Civil War Balls that are primarily for families and youths. 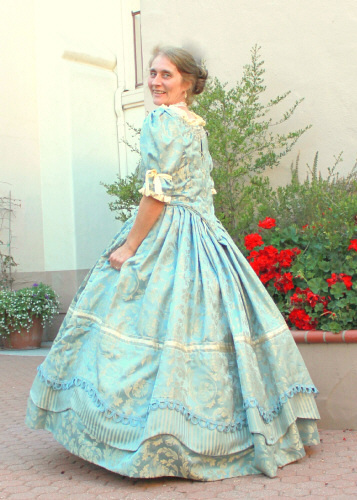 I also call dances for hoedowns, weddings, school programs, living history reenactments and other private events. My focus is on historical dances, so I am not your typical modern-day square dance caller or round dance caller. I combine various quadrilles, circle dances, longways dances along with some polkas and waltzes to create unique historical events.